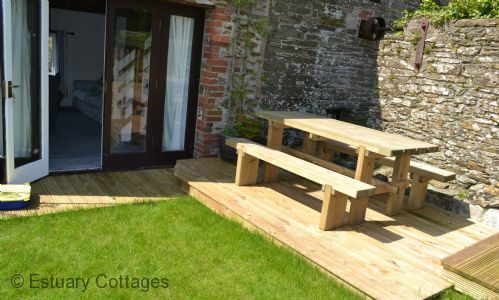 For family holidays and group trips where pure relaxation is the order of the day, our classic cottages in Cornwall tick all the right boxes. 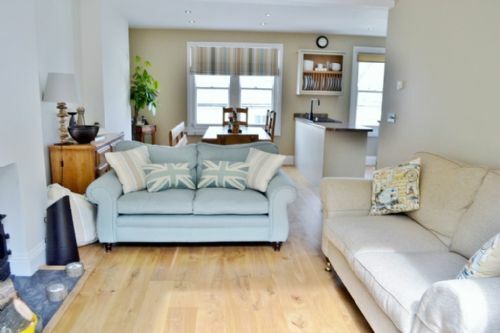 Traditionally decorated, packed with conveniences and located in an array of the region's most exclusive corners, we promise to set you and your group or family up with the classic holiday cottage of your dreams. 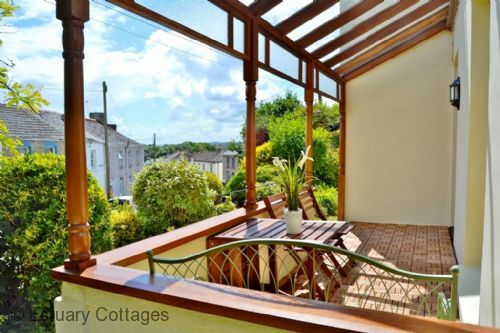 A traditional Cornish cottage offers that home away from home feeling, set of course in the beautiful surroundings of rural Cornwall – see for yourself why visitors come back year after year to Fowey. Browse the list below for our full range of classic cottages – Cornwall holidays don’t get better than this! 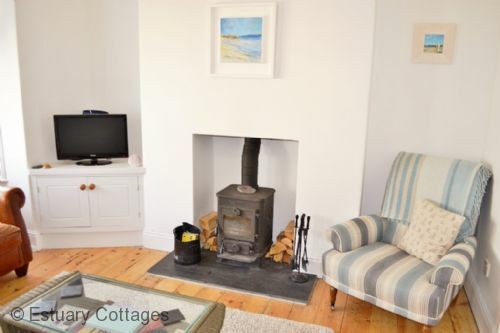 Dayan Cottage is a charming 2 bedroom cottage which underwent complete refurbishment by it's new owners and offers stylish, comfortable accomodation for up to 3 people. 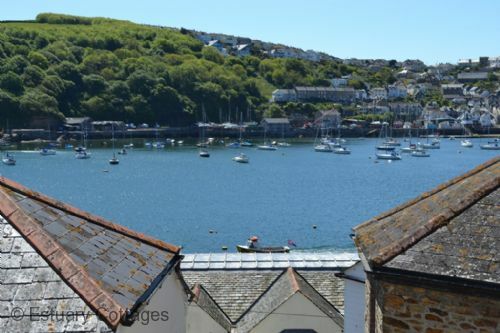 The property is only a short walk into the centre of Fowey, the harbour, shops, restuarants and pubs. 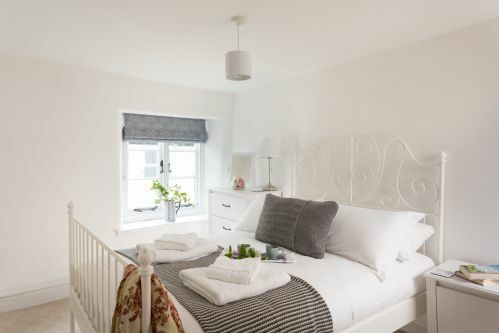 A beautifully renovated Cornish house with bags of style and history. Comfortably sleeping 6 to 8 people and has 3 bathrooms. 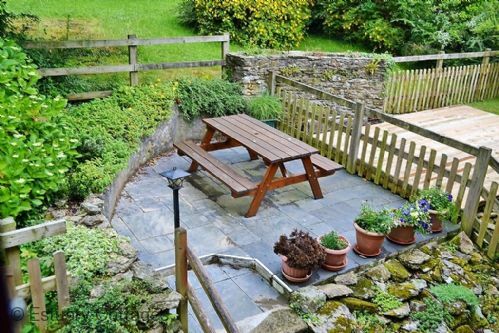 There are pretty gardens, a stunning reinstated veranda with views through the charming conservation village of Tywardreath and a barn with table tennis table. Only a few miles to Fowey and approximately a 20 minute walk to the lovely sandy (dog friendly) beach at Par. 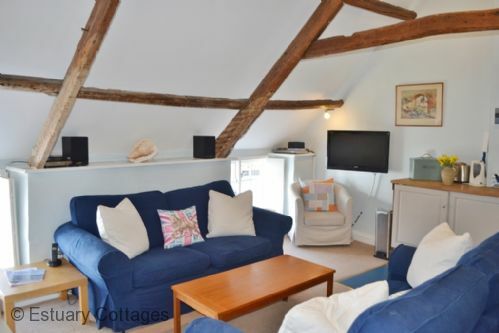 Little in Sight is a Grade 2 Listed Cornish cottage tucked away amongst the narrow paths and back streets of old Fowey and is close to the harbour, shops, pubs and restaurants. 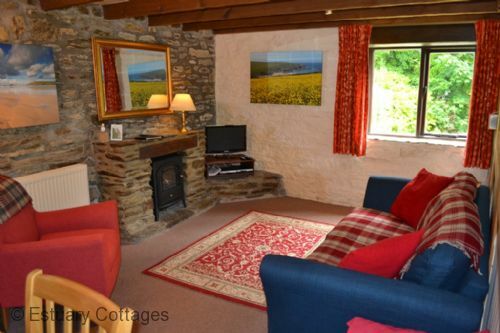 Mill Cottage is a traditional stone cottage offering comfortable, 2 bedroom accommodation with the benefit of garden and designated parking. 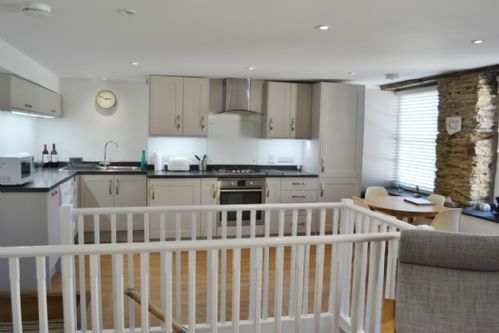 Penvorder is a delightful 3 bedroom house situated in an elevated position only a 5 minute walk into the town centre.